Best Android Lookout : The New SONY " Xperia Tipo " with Ice cream Sandwich Android OS for only Rs. 9499 India - ( £ 120 UK - $ 190 US) . After Gingerbread 2.3 comes Ice cream sandwich 4.0.3 ! 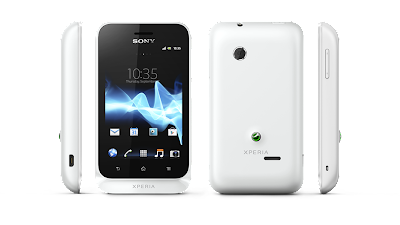 Ice cream sandwich 4.0 (released October 2011) is the successor of the Gingerbread 2.3 system, which aims at superior power management compared to the other Android systems. The same system is used for both smartphones and tablets. The ability to dismiss individual applications is included in 4.0 the feature which 2.3 lacks. For a price of Rs. 9499 (flipkart) , £ 120 UK , $ 190 US , the sony xperia tipo is a perfect bundle which also features an 800 MHz processor & 3.2 inch 480x 320 capacitive touch scratch proof display screen (180 ppi pixel density). 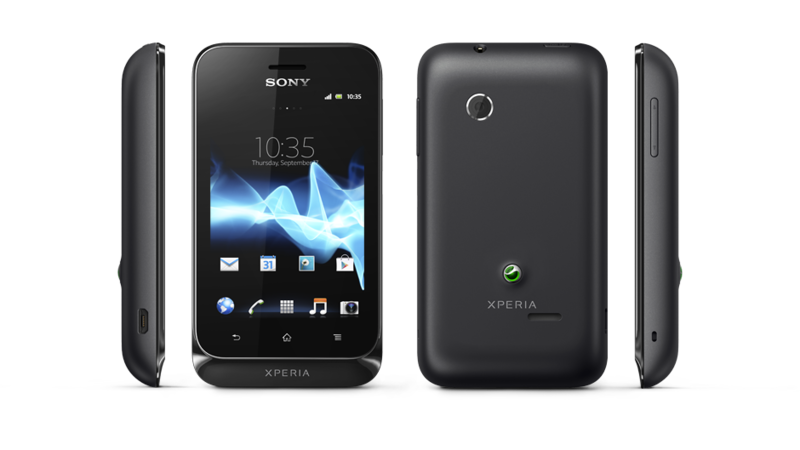 -The sony xperia tipo features an 800 MHz Cortex A5 processor on a Qualcomm MSM7225AA chipset making it a fast and good android phone. -Enhanced Adreno 200 will be used as the GPU. Advice: The processor and graphics are well coupled and will meet the fast execution rates of applications and games. Most of the Android games are supported and maybe some select HD games. But keep in mind the price. 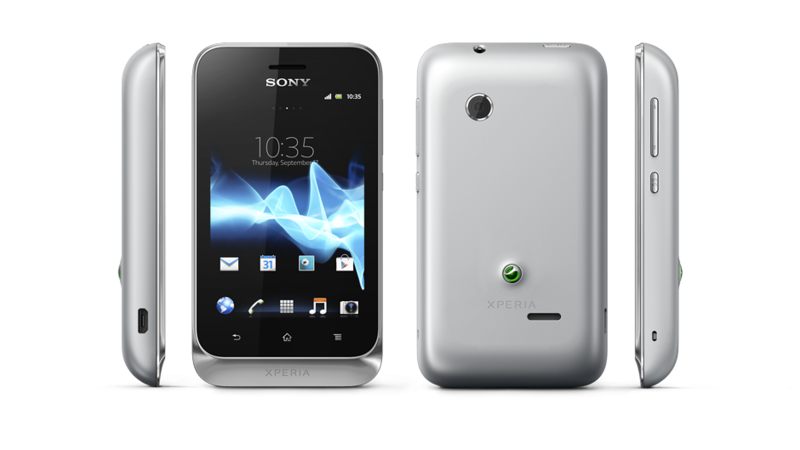 -The 13mm thick curvy body makes sony xperia tipo neither too fat nor too thin to fit easily in one's palm. -The back and home screen buttons are all touch based for simplicity of use. -The sony xperia tipo is available in the following colours : black , Classic white , silver , Deep red , Navy blue . -The display is a good scratch resistant 3.2 inch capacitive touch screen. -It displays a resolution of 480 X320 with a pixel density of 180 ppi. Advice: The 480 x 320 resolution is taken into consideration while installing most of the applications & games. Almost all the medium level games will easily work. -Loud speaker is present at the back of the phone. 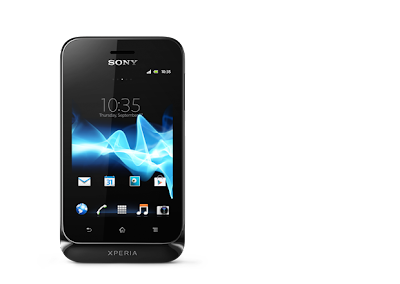 -SONY is well known for out of the box sound quality, given the thickness of the phone the placement of the speaker in it would enhance the sound. 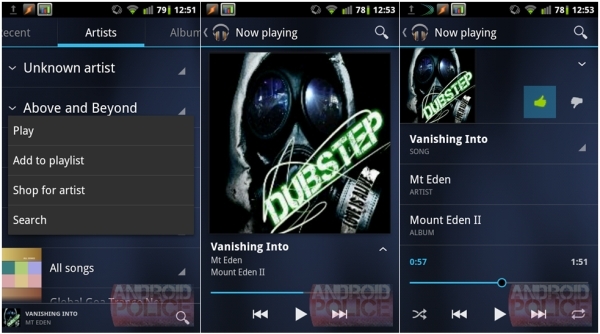 Advice: A fresh new look for the music player is always welcome. Its official and its Ice cream sandwich. -A very large internal memory of 2.9 GB (usable 2.5 GB) for storage, considering the under Rs. 10000 mark its the best in class. -Micro SD card slot is present, expandable to 32 GB. Advice: A large internal memory of 2.5 GB means a mega space available for installation of applications and games. Temporary files will not slow down this memory. 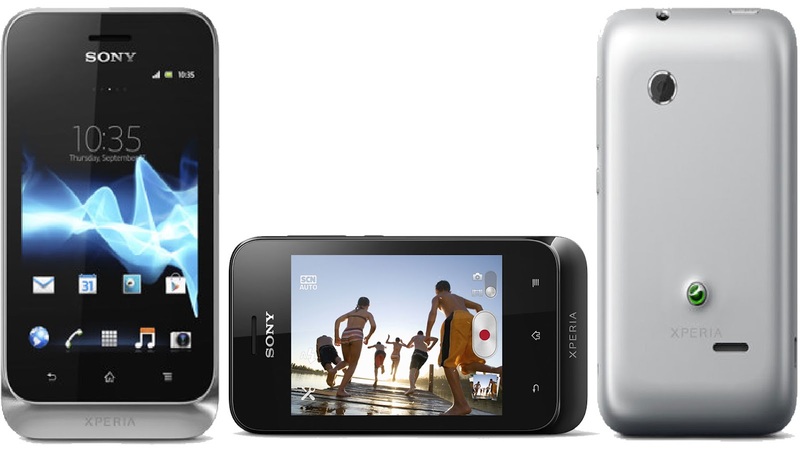 -The camera is a basic 3.15 megapixel clicking images at a resolution of 2048x1536 pixels. -NO LED flash for this phone. -Geo tagging feature is present. -VGA video recording can be done. Advice: For a phone under Rs. 10000 mark having all the other features, the camera could be sacrificed a bit, but in daylight a 3.15 MP camera can click quality images given the 2048x1536 resolution so don't underestimate it. -Battery used is a high capacity Li-lon 1500 mAh. -It should last a minimum one and a half day with medium usage and could last almost two days with low usage. 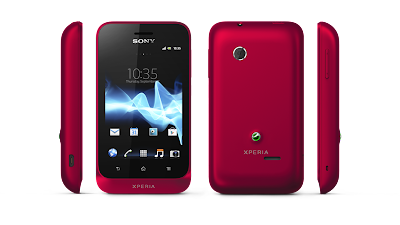 Advice: Best in its class battery coupled with Ice cream sandwich Android 4.0.3 should give you very good battery efficiency. But remember using many applications and playing too many games is sure to drain your battery quicker than expected so keep a watch. -People seeking phones under Rs. 10000 . -Out of the box Android 4.0 Ice cream sandwich seekers. -People wanting medium phone requirements and medium gaming. 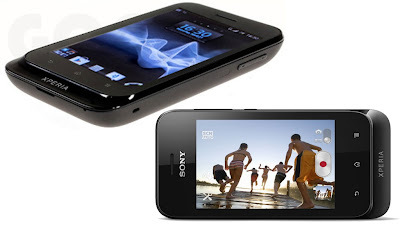 -Good resolution 3.2 inch screen of 480x320 pixels compared to Galaxy Fit. -People who want a high capacity 1500 mAh battery phone. Advice:It has Ice cream sandwich Android 4.0 .3 out of the box so for Rs. 9499 it is the best phone in the price range.